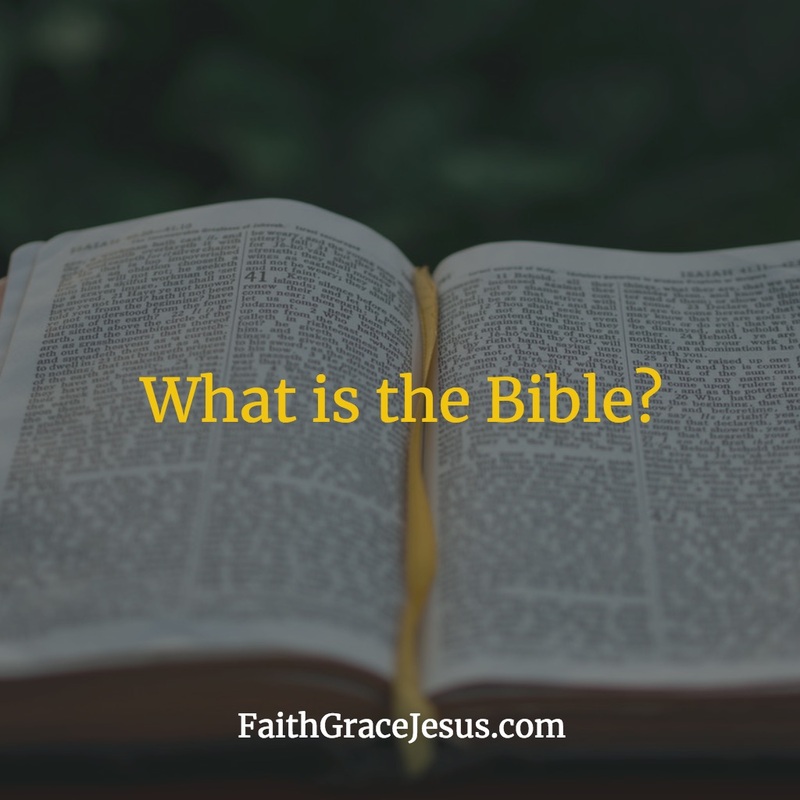 What is the Bible for us? It is a never-ending source of eternal life for us. The Bible is strengthening food for our mind. The Bible is the written promise of God’s blessings for us. The Bible is our guide on our way of life. The Bible assures us of our eternal salvation and reconciliation with God. 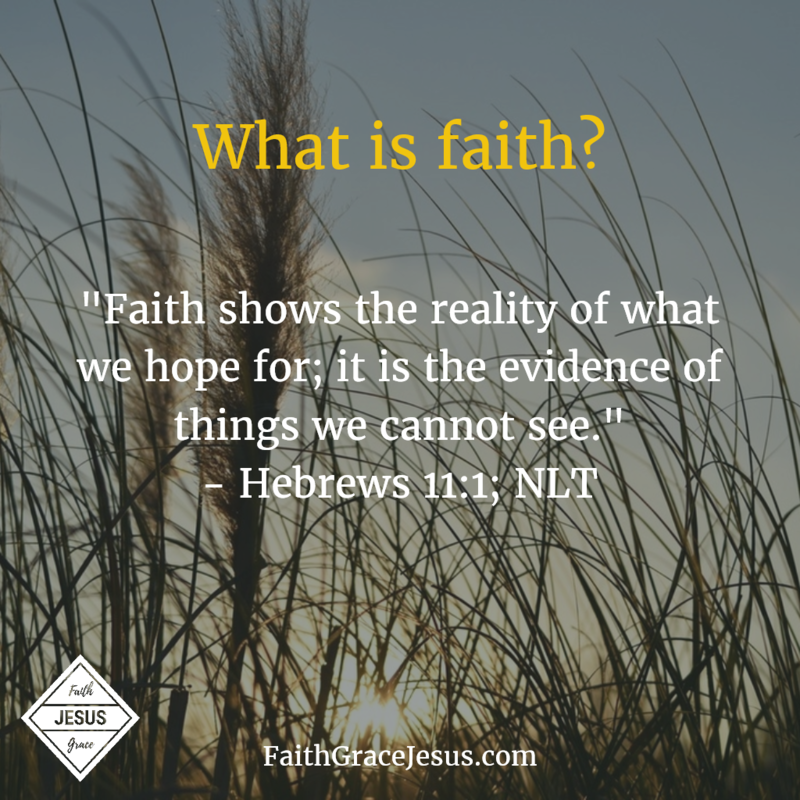 Can you see now why the devil fights so vehemently against God’s Word? Take time every day to wash away your fears, doubts and worries with the helpful Word of God.